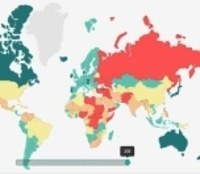 Of 163 countries, Turkey has ranked 149th in the 2018 Global Peace Index, which marks a deterioration by three ranks in comparison with last year. The worst grade has been given to Turkey in the category of “neighboring countries relations”. 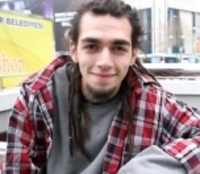 Amnesty International has said that there is no material evidence to cause the arrest of rapper Ezhel, and demanded that Ezhel be immediately released without any reservation.